Jewellerkaka.com, the new way of jewellery shopping! 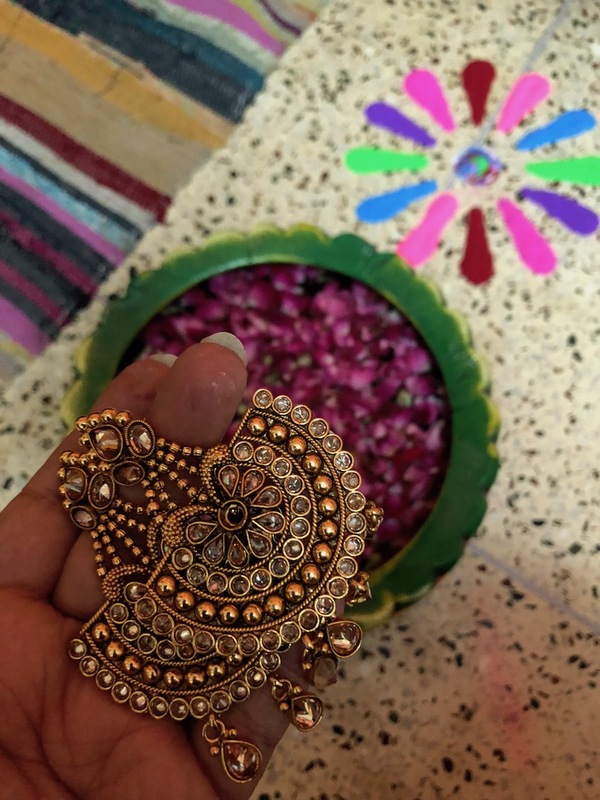 With the festivities being in full galore and the approaching wedding season, finding apt jewellery to match our clothes is always a gruesome task. We usually end up visiting multiple shops or checking out various sites till we find that one right piece of jewellery. But I recently stumbled upon www.jewellerkaka.com and instantly found my search for fine jewellery pieces ending here. 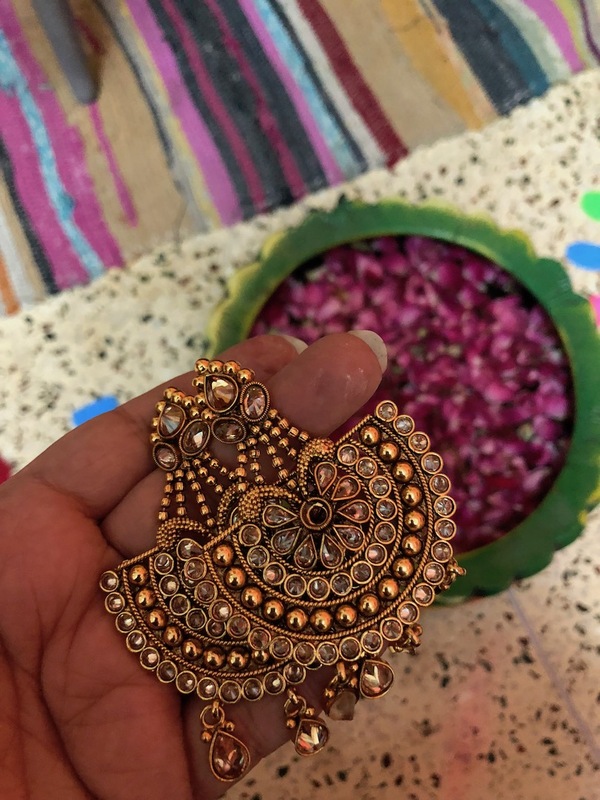 I got a beautiful pair of earrings from jewellerkaka and it totally made my festive experience worthwhile. I loved the packaging, because careful packaging is a must when sending across jewellery pieces. The finish of the product spoke immensely about its quality and craftsmanship. One look at the earring and one could gauge the dedication and detailing of work that had gone into it. 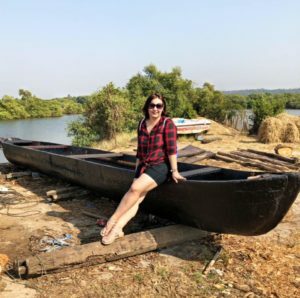 Jewellerkaka.com is your one stop to shop for best designed fashion jewellery for all your occasions. At Jewellerkaka they have the finest of jewels which do not come with the heftiest of price tags. 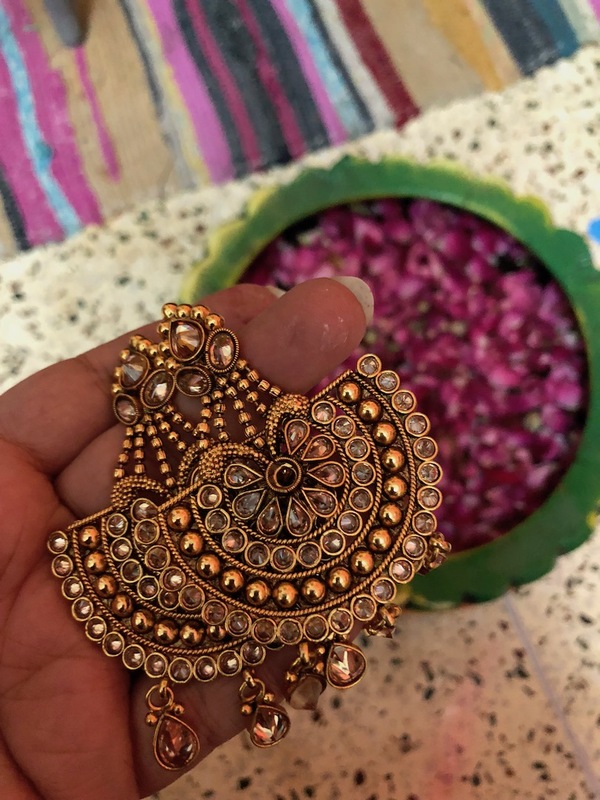 Designed by brilliant artists and crafted by master craftsmen, Jewellerkaka is all about affordable luxury, exclusive designs, and traditional pieces that lead you to have a lavish and smooth shopping experience. They deal with exclusive imitation jewellery. It is the ideal concoction of the modern designs with an ethnic touch. It is a mixture of crafty designs, well concluded finesse with an artistic feel to it. They pay high regards to the matching preferences of the customers and hence they are bringing the ease and comfort of online shopping to find the ideal jewellery that matches both the dress and the occasion as well. The jewellery is loaded with design, so exquisite that you’d not mind giving up on the original, quality so pristine, that even the purest of metals will blush in red. With over 4 years in the business line, its growing faster than child’s hair. Spreading across the nation with its reach via e-commerce, giving customers a wide range and a variety to choose from, establishing a brand that knows that stylish jewellery is the gateway to women’s heart. If you are still not convinced, simply log on to the site once and you would know what I mean. Founded in Year 2015 by a 23 year old Young, Ambitious & Energetic Soul, CA Vikalp Bothara who started the company with an aim to showcase the extensive designs of Indian Traditional jewellery all over the world. Currently Jewellerkaka delivers all their products globally. At Jewellerkaka, you are not only a buyer but they make you become a seller too. They give you a platform where you can sell your fashion jewellery and make money. Vikalp Bothara is a Chartered Accountant by profession and runs his own CA firm as well. A practicing Young & smart professional having various clients including corporates & High net worth individuals. He is an active investor in stock market & mutual funds. Vikalp always holds a keen interest in jewellery designing because that’s what his family had for a long time. So after completing his CA, he decided to start off a brand which will be completely Indian originated and everyone can relate to “Jewellerkaka”. Posted in Beauty & FashionTagged Artificial Jewellery, Best Fashion Blog, Fashion, Fashion Blog, Fashion Blogger, Fashion Jewellery, Imitation Jewellery, Jewellerkaka, Jewellery, Latest Fashion, Latest Trends, Online ShoppingLeave a Comment on Jewellerkaka.com, the new way of jewellery shopping!